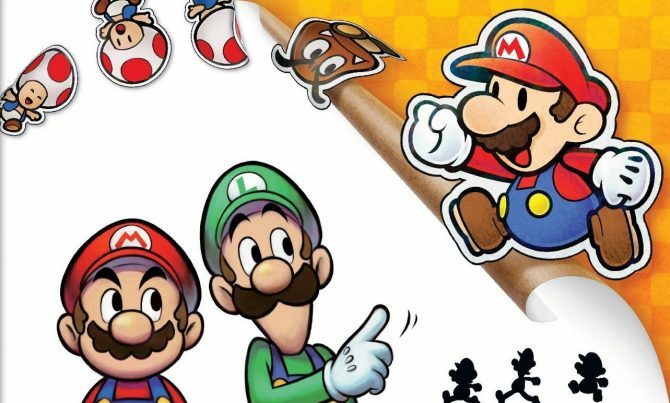 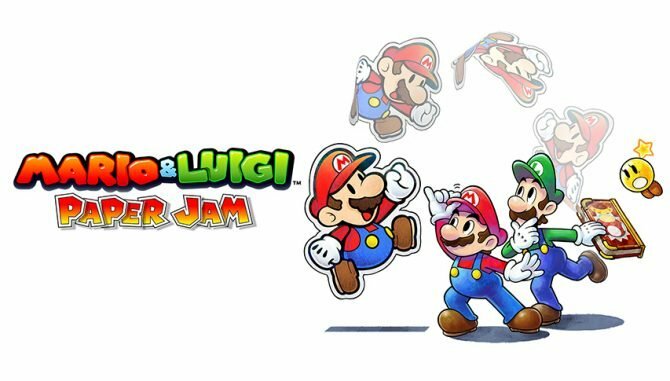 Mario & Luigi: Paper Jam hits the 3DS in North America today, after being available in other regions for quite a while now. 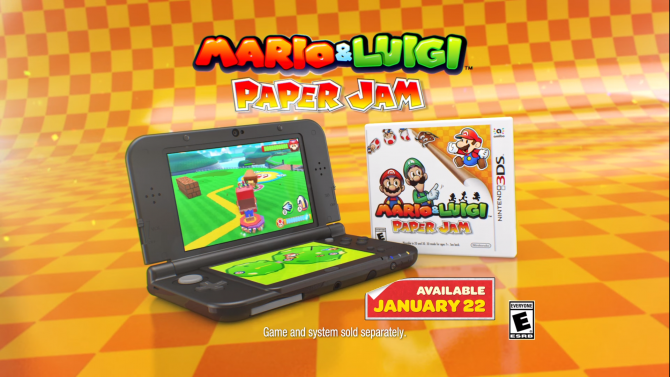 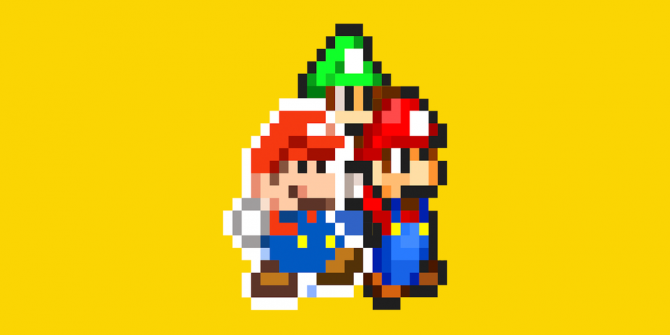 The game marks a crossover between the Mario and Luigi and Paper Mario series. 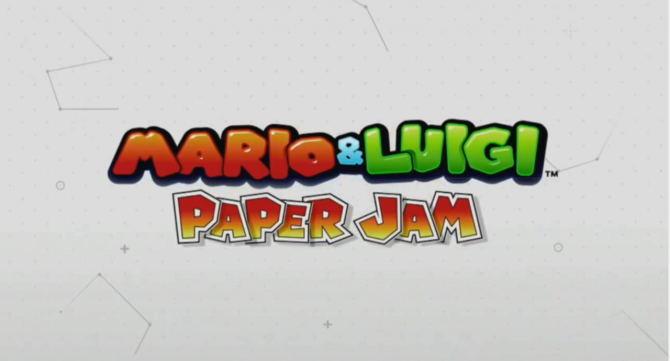 Mario & Luigi: Paper Jam has been out in Japan and European territories for a few weeks now, but Nintendo of Europe has just uploaded a brief trailer showing off the game's biggest features. 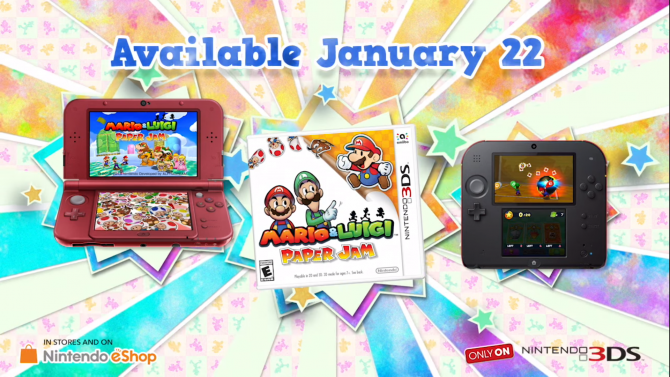 Nintendo has released a new TV ad in Japan for the upcoming Nintendo 3Ds exclusive Mario & Luigi: Paper Jam.